Although we believe that Dark Matter is Out There, we are completely oblivious to the impact of Dark Matter on our daily lives. On the human scale Dark Matter is nearly impossible to detect, the faintest whisper of the galaxy. The vast majority of the time Dark Matter particles pass right through us as if we don’t exist. It is hypothesized, however, that we may be able to tune our ears to hear the unique song of Dark Matter here on Earth. Doing so successfully would constitute direct proof that Dark Matter exists. Rather than the swelling symphony that you might expect from the most abundant matter in the Universe, this song will be a random melody, plucked out in individual notes. The tempo of these notes, that is the rate of events in a Dark Matter detector, should vary over the course of one year. Evidence suggests that both the Sun and the Earth are enveloped by the Dark Matter halo of the Milky Way. As the Earth’s velocity relative to the Sun varies over its one-year orbit, so does it’s velocity relative to the Dark Matter. 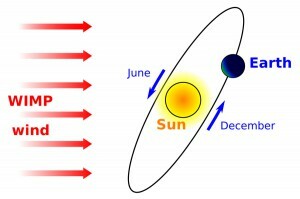 This should result in the so-called “WIMP wind” that blows harder in June, and softer in December. This variation itself becomes the song of Dark Matter, repeating every year like clockwork – the annual modulation signature. 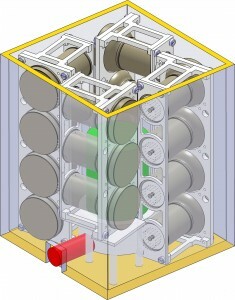 XENON100 was the first instrument using liquified xenon that was able to search for such a signature. 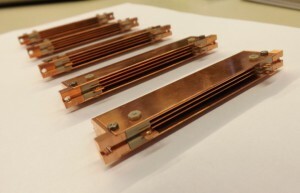 The liquid xenon that fills the detector emits light when particles interact with it. We take pictures of the light with extremely sensitive devices, and use them to identify the energy and type of interaction. 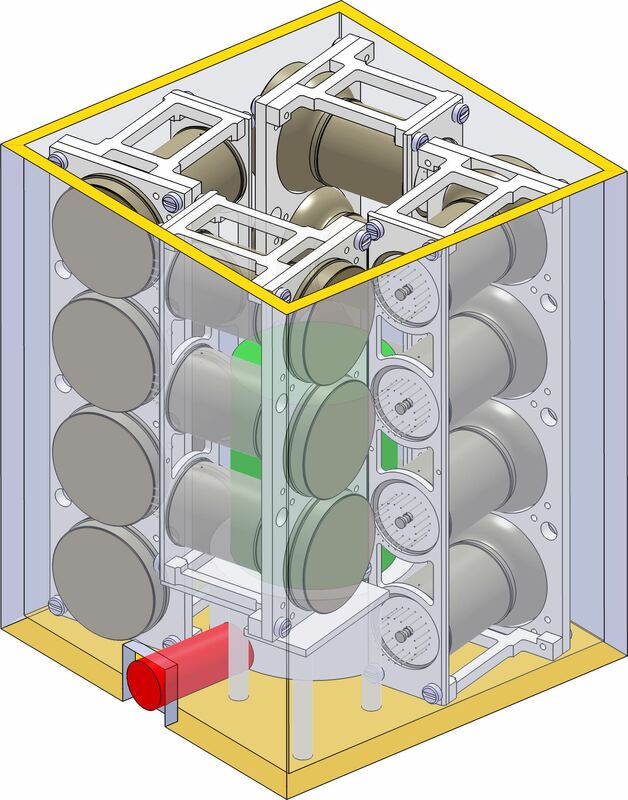 We took data with this detector from February 2011 to March 2012, long enough to observe more than one full cycle of the Dark Matter annual modulation. What will Dark Matter events look like? In XENON100, more than one type of event is identifiable. The type depends on whether Dark Matter interacts with the nuclei of the atoms in the detector, or with the electrons surrounding these nuclei. Typically, we assume the interactions of Dark Matter are with the nuclei. For our newest study, we considered the possibility that Dark Matter instead interacts with the electrons in XENON100, and looked for an annual modulation signature. 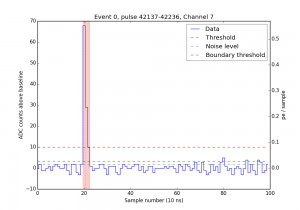 One challenge of such a study is that many things can potentially make the rate of events in the detector vary in time, for example random noise in the instrument itself or the decay of radioactive particles. We examined all these possibilities carefully, and determined to what extent they might affect the rate of events in the detector. The results of our study show some evidence for a rate of events varying periodically over the course of roughly one year, or perhaps longer. This slight change in rate – about half of the average rate in the detector, which is itself very small – can not yet be explained. There’s a one in a thousand chance that it is just a statistical fluke. Before you go extolling the news from the rooftops, however, take note that our observation is not what we would naively expect from Dark Matter. Our data shows that the rate of multiple-scatter events (interactions with more than one atom) varies almost as much as that of single-scatter events. Since Dark Matter interacts extremely rarely, we would never expect it to cause multiple-scatter events. In addition, the date of the peak rate in our detector does not match up with what we expect due to the motion of the Earth through the Dark Matter halo. 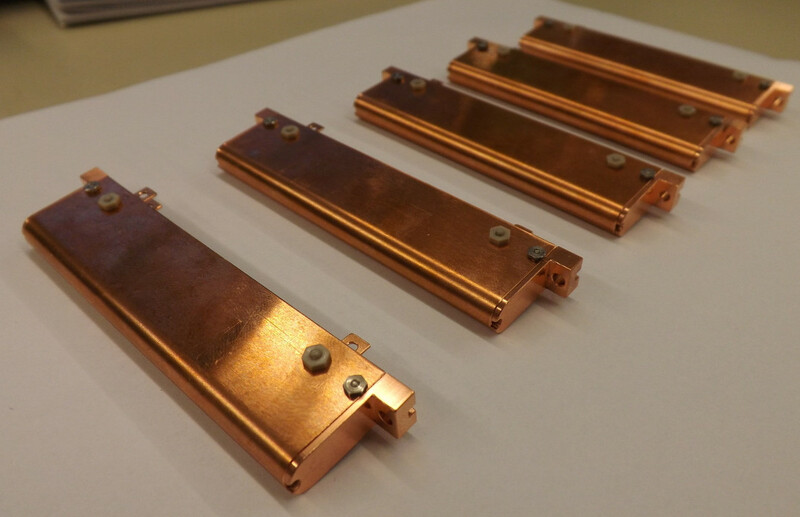 The DAMA/LIBRA collaboration has observed an annual modulation signal in their NaI detectors for more than a decade. 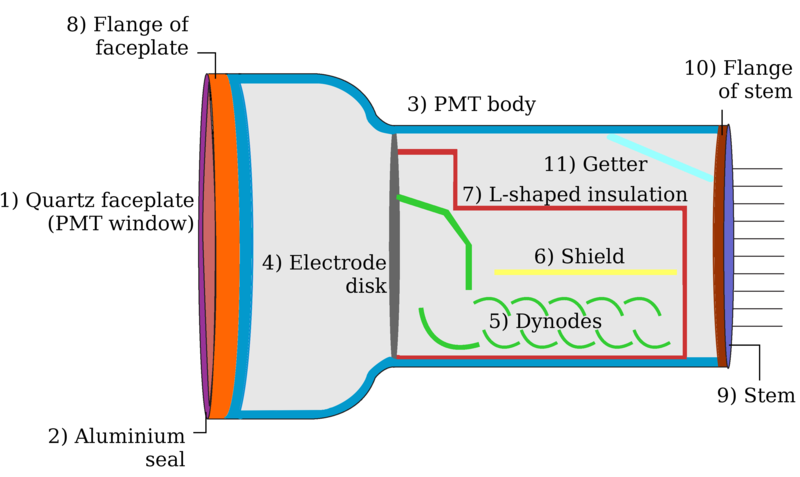 They claim that it can be interpreted as a direct detection of Dark Matter. Meanwhile, many experiments that are more sensitive than DAMA/LIBRA (including XENON100) have found no comparable evidence of Dark Matter interacting with atomic nuclei. However, given the fact that the NaI detectors are unable to differentiate between different types of events, one way to resolve this tension between the different experiments is if the interactions in DAMA/LIBRA are with the electrons. 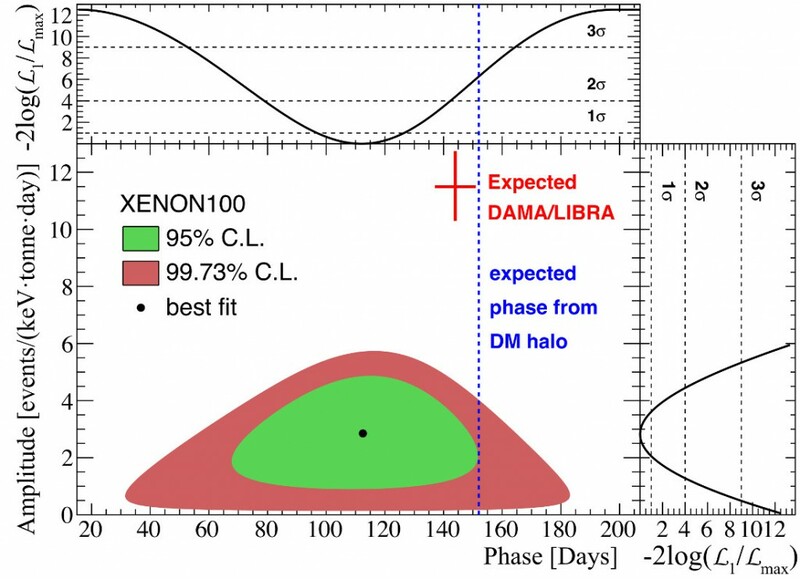 Although our study shows that XENON100 sees some hint of a signal varying over long periods, the size of that signal is still much smaller than what we would expect to see if we were, in fact, detecting the same signal as DAMA/LIBRA. Thus, we find that it is extremely unlikely to be the case that DAMA/LIBRA observes an annual modulation due to interactions with electrons. The data from XENON100 exclude this possibility with a statistical significance of 4.8σ, corresponding to a probability of about one in a million. 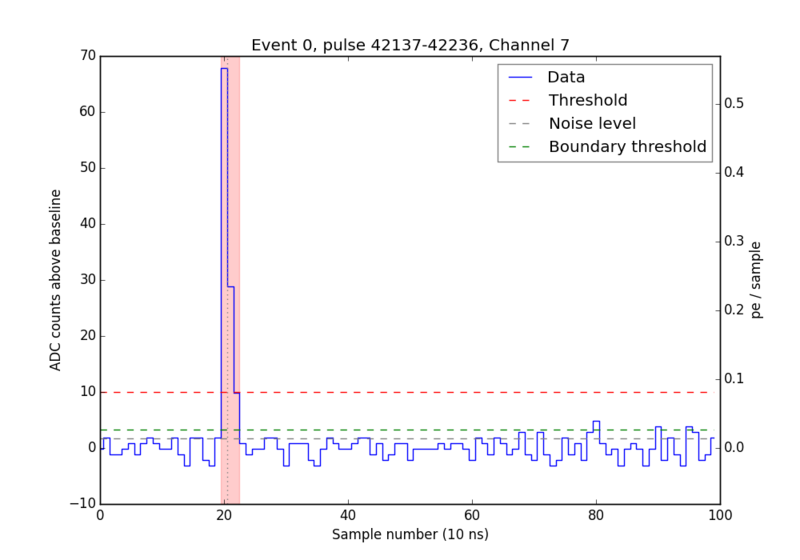 Best-fit amplitude and phase of annual modulation signal in XENON100 from a profile likelihood study. Expected signal from DAMA/LIBRA and expected phase from the standard Dark Matter halo overlaid for comparison. Our study answers an important question about how to interpret the DAMA/LIBRA annual modulation signal, but raises many more. Why haven’t we discovered the annual modulation of Dark Matter? What causes the annual modulation in DAMA/LIBRA? What causes the slight variation of rate in XENON100? More data has since been taken by XENON100 that will hopefully allow the last question to be answered. As to the nature of Dark Matter, well, we will have to keep listening. 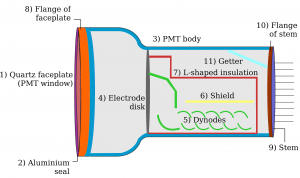 This entry was posted in Publications, Science and tagged 2015, analysis, annual modulation, electronic recoil, publications, results, XENON100 on September 9, 2015 by Luke Goetzke.